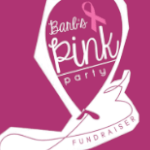 Join us at our Union City location on Saturday, October 13th, 2018 from 3:00 to 5:00 pm for Barb’s Pink Party, a family oriented breast cancer fundraiser in memory of Barbara Nicholson. Mark your calendars and read more about the upcoming event! Mark your calendars for the Annual Halloween Family Carnival! 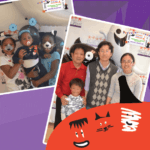 Enjoy games, free play in the gym and a Halloween costume parade. Bring a bag to collect all of the yummy candy and giveaways. News & Events around town is brought you you by Macaroni Kid Fremont.